Pine Chalets is ideally located to explore the drama of the Scottish Highlands, but also has a gentle contrast of softer rolling hills and seascapes. Tour the Highlands, the Western Isles and the Orkneys. Cover large distances by car or ferry, or by contrast take time to look around and savour the experience by biking or walking. 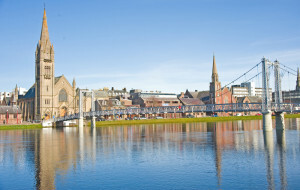 INVERNESS, the capital of the Highlands is a modern city with shopping, entertainment and sports facilities. FORT WILLIAM, the principal centre for outdoor activities. BEAULY, the gateway to the BLACK ISLE. STRATHPEFFER, the unique spa town in the heart of the Highlands. DINGWALL, the ancient Viking capital of Scotland. 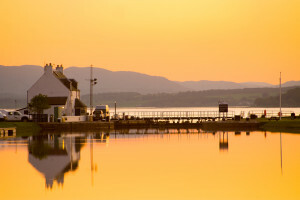 DORNOCH, historic, thriving small town on the Dornoch Firth. 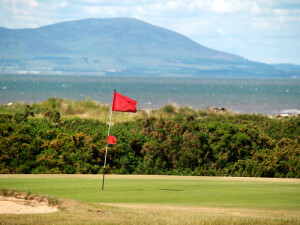 NAIRN, for golf and beautiful sandy beaches. 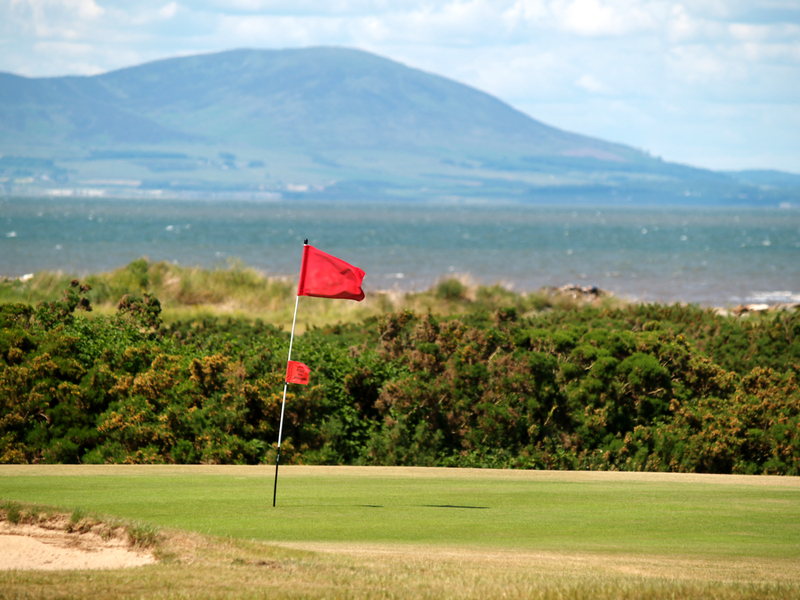 and many, many more superb courses throughout the area. River, loch and sea fishing. You cannot possibly be in the area and not visit a Scotch Whisky distillery. Explore ancient castles at Urquhart on Loch Ness or Cawder at Nairn and dozens more. 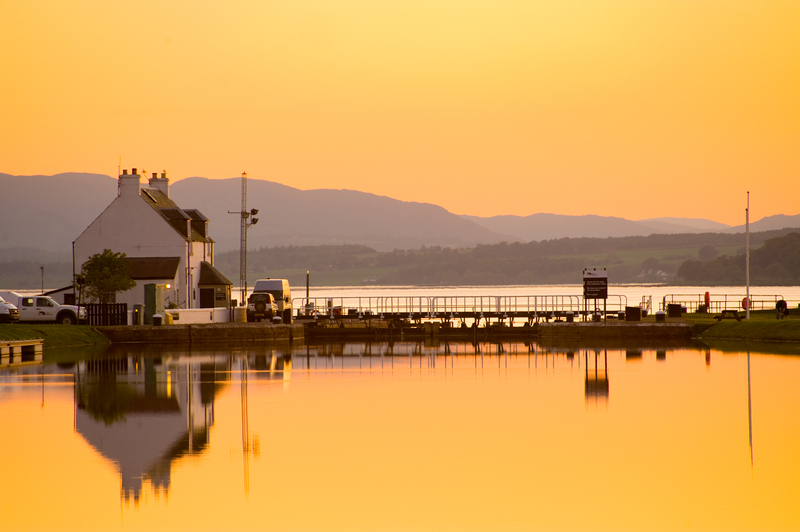 Take a cruise on Loch Ness or watch the dolphins in the Moray Firth. Feel the emotion on Culloden Battlefield. Or you can just sit back, relax and enjoy the tranquility and beautiful views from your chalet.